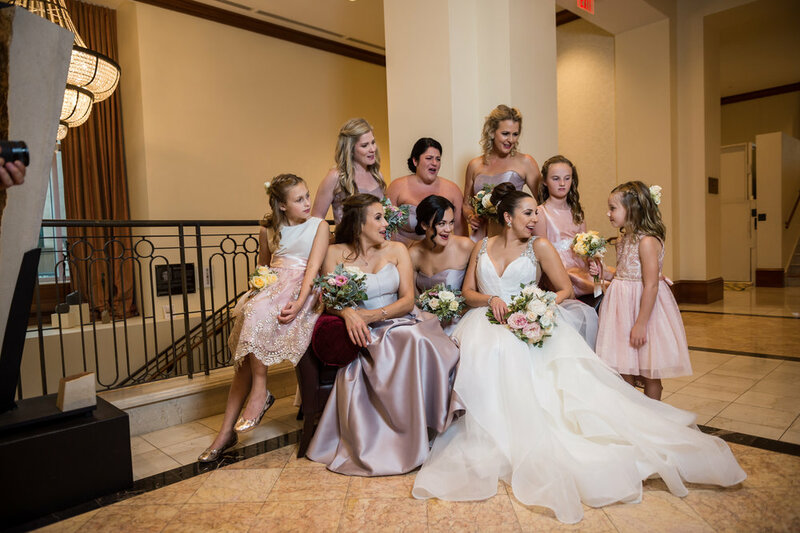 We loved helping Allie + Scott bring their perfectly planned wedding day to life with wedding coordination! 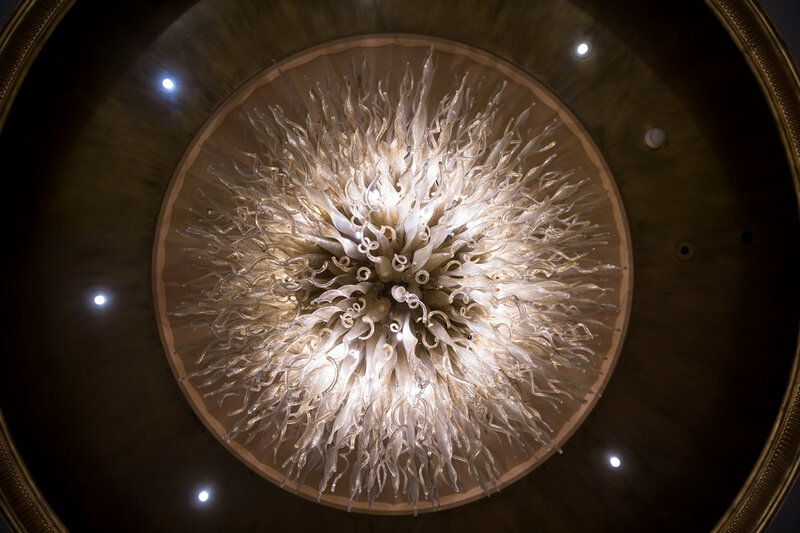 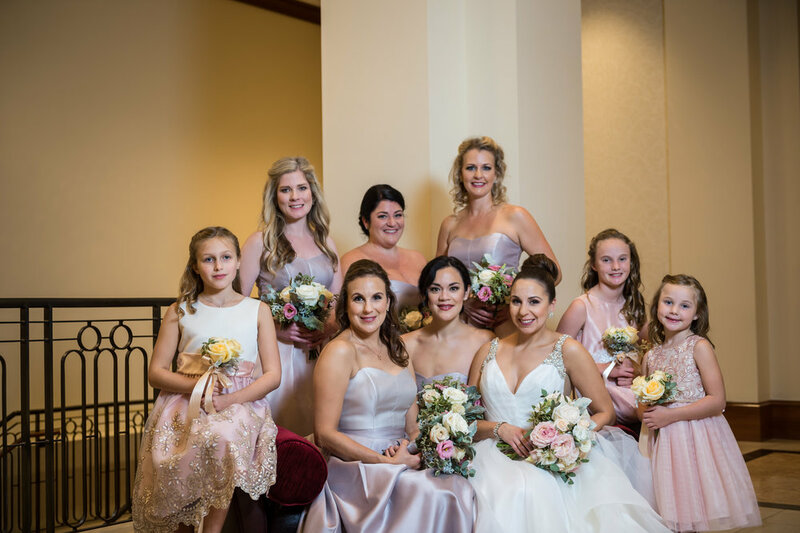 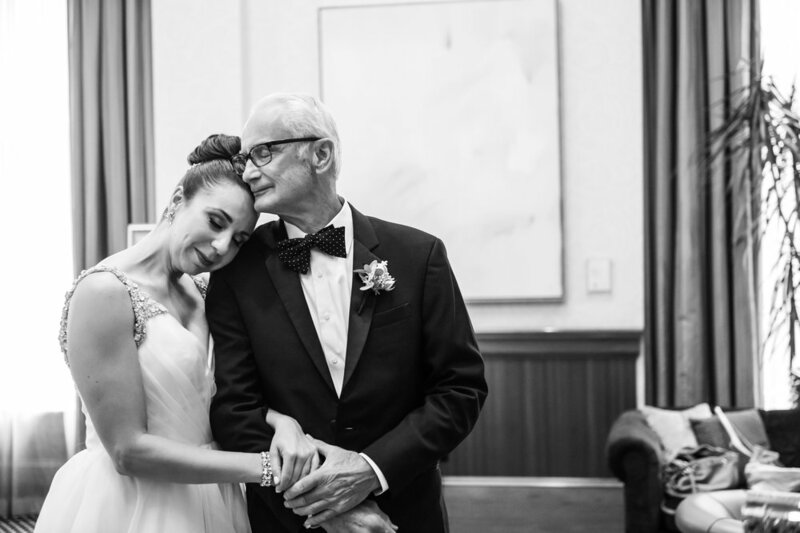 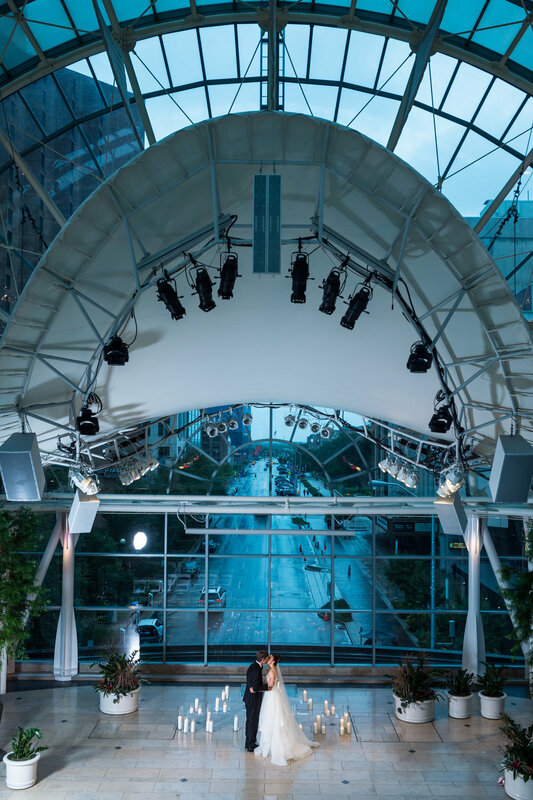 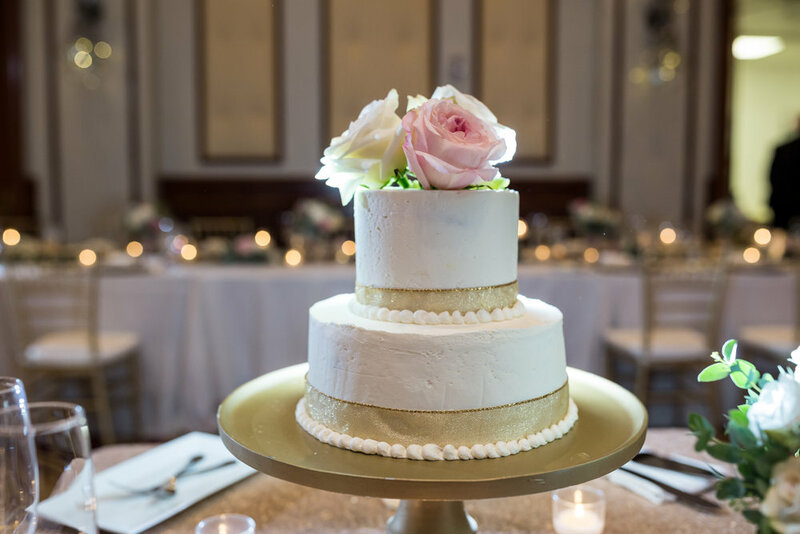 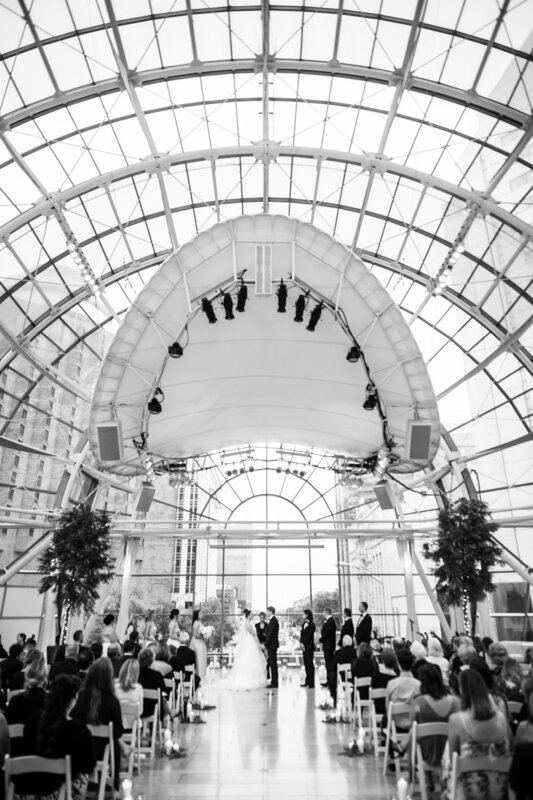 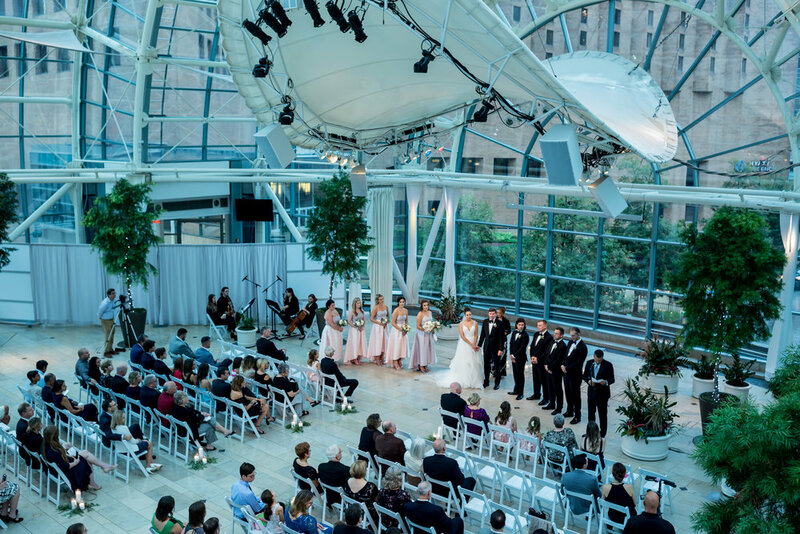 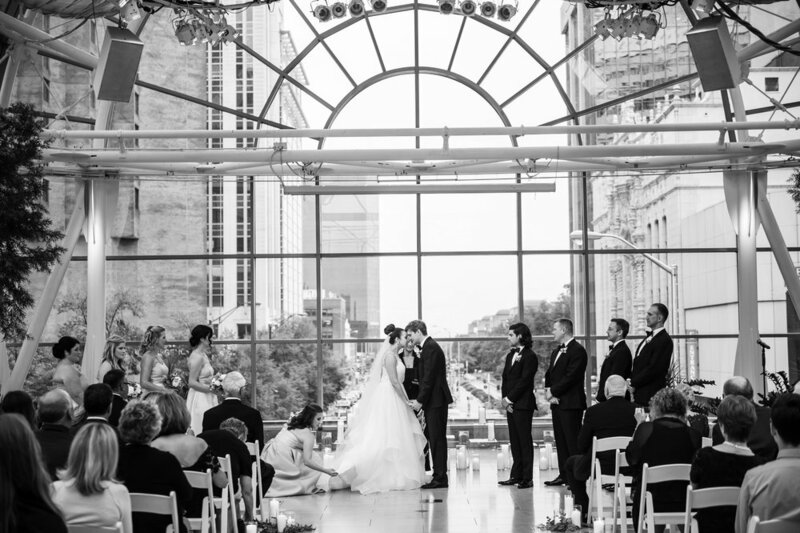 Their downtown wedding ceremony at the Indianapolis Artsgarden and wedding reception at the Conrad was a beautiful day full of family and lots of happy tears! 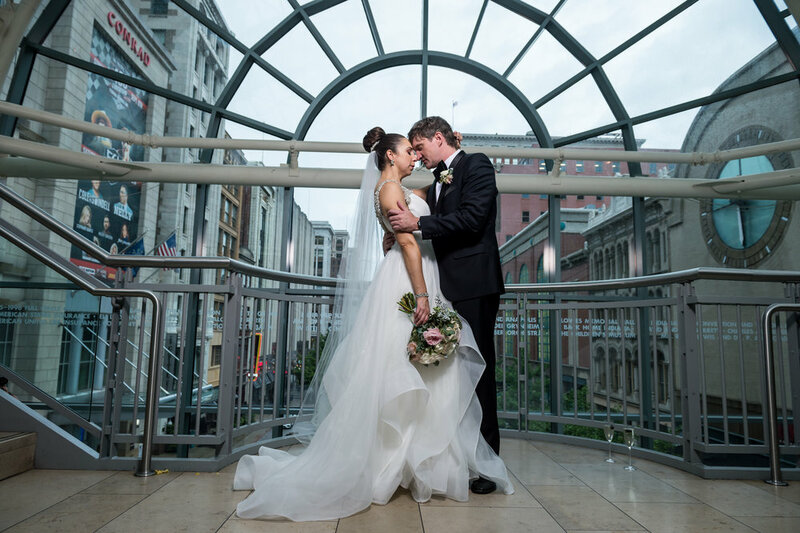 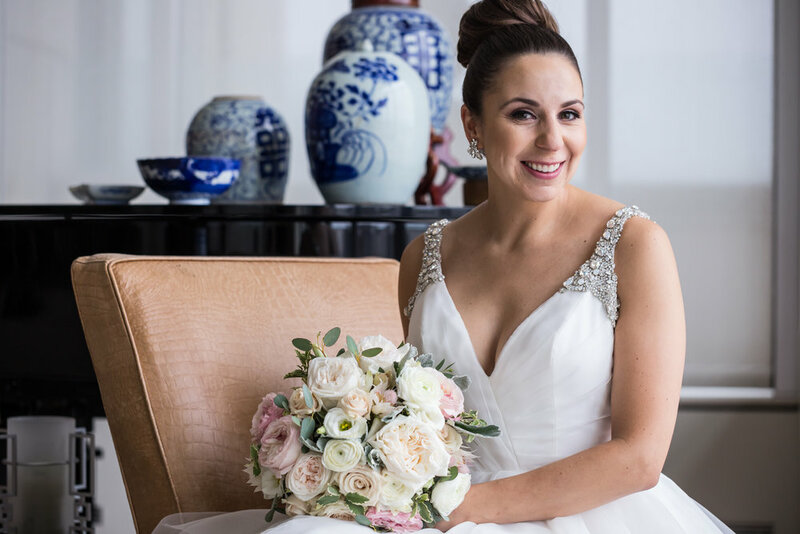 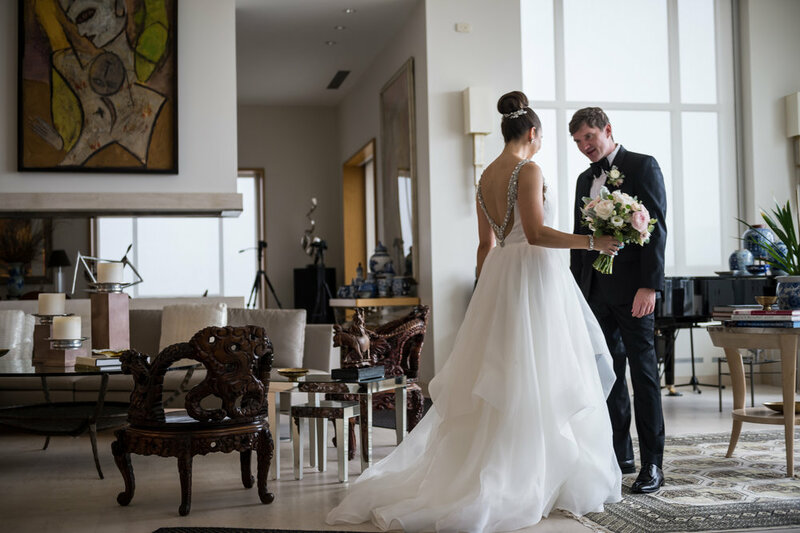 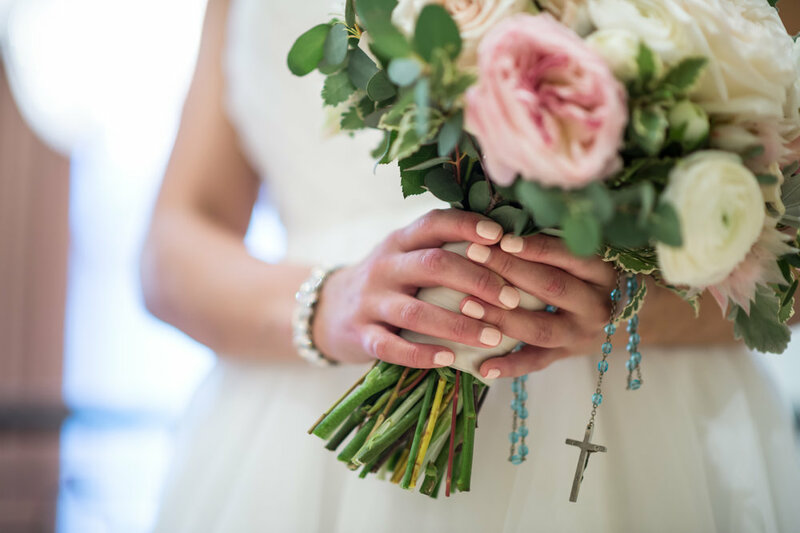 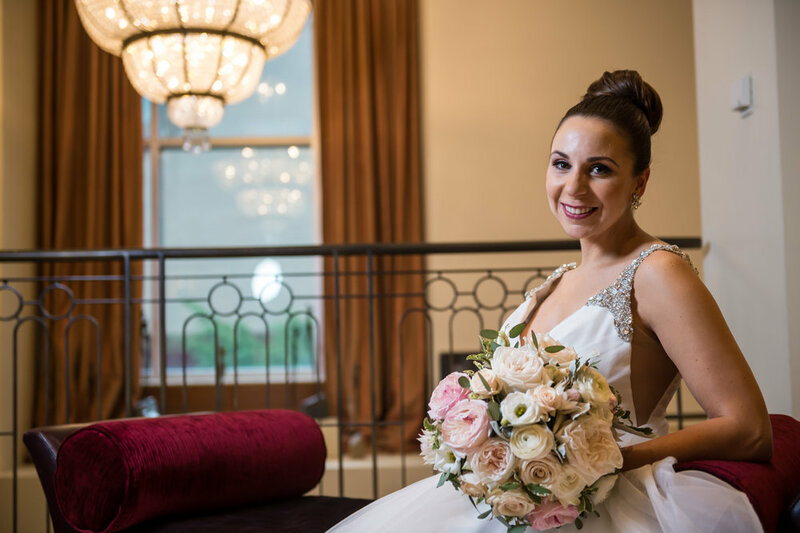 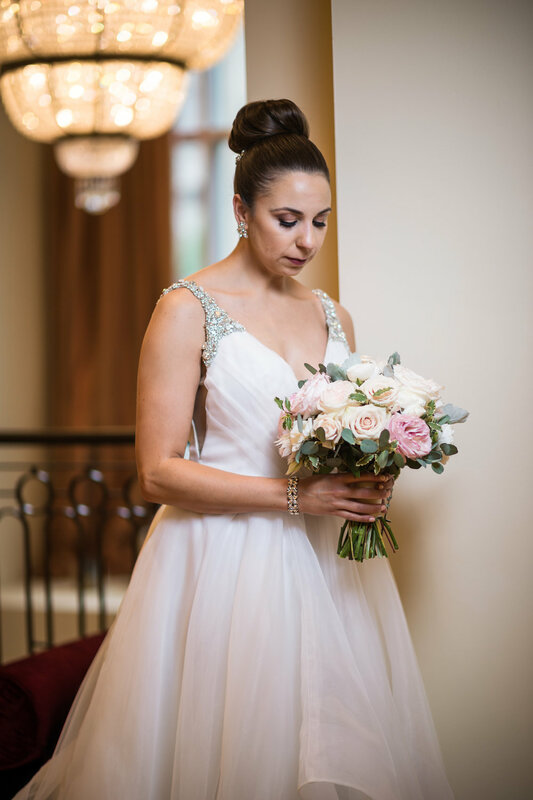 See their beautiful day below from Dauss Foto and the rest of our incredible team!